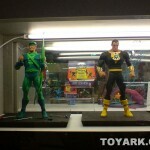 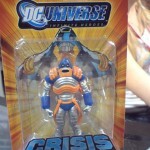 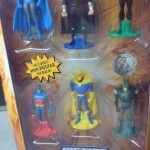 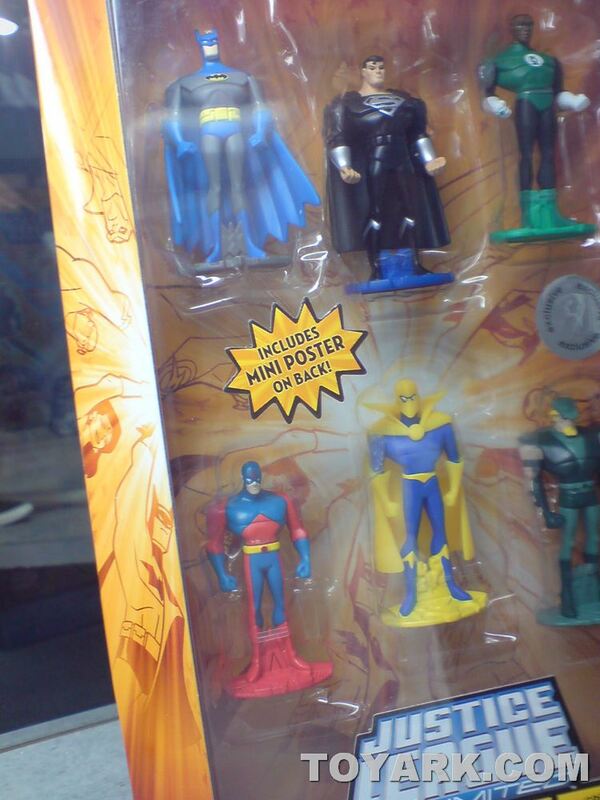 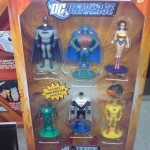 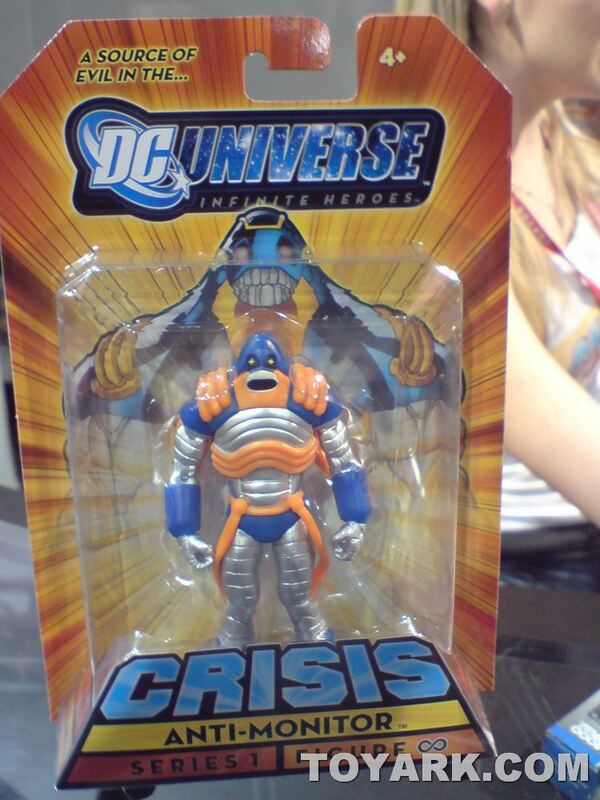 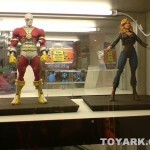 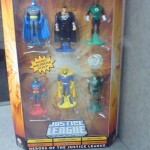 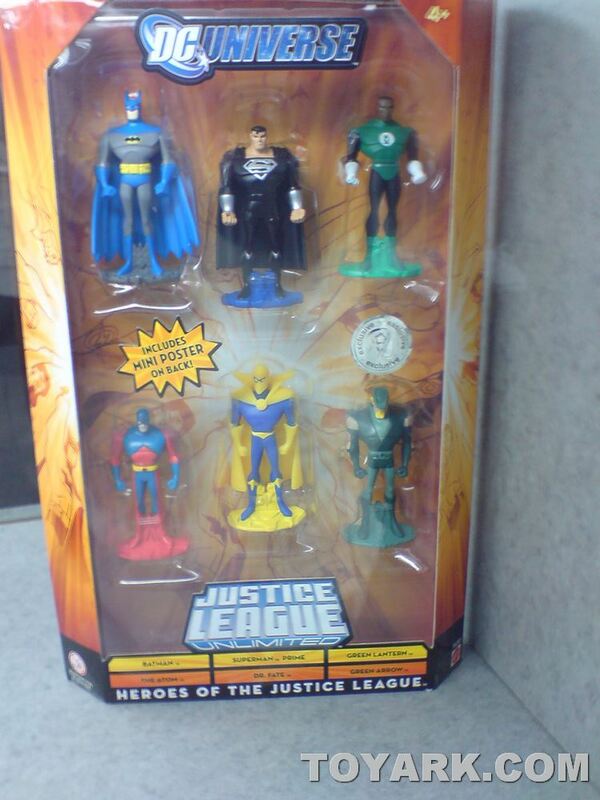 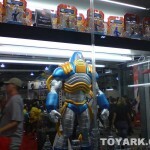 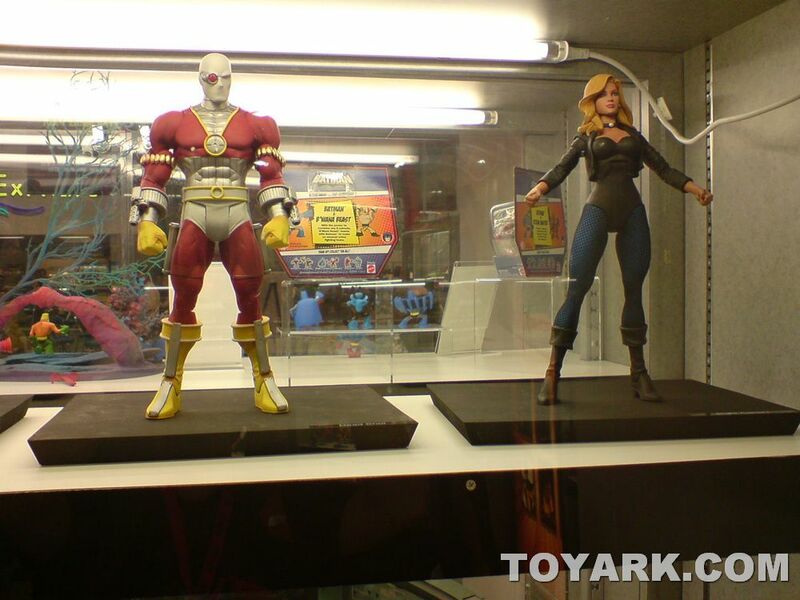 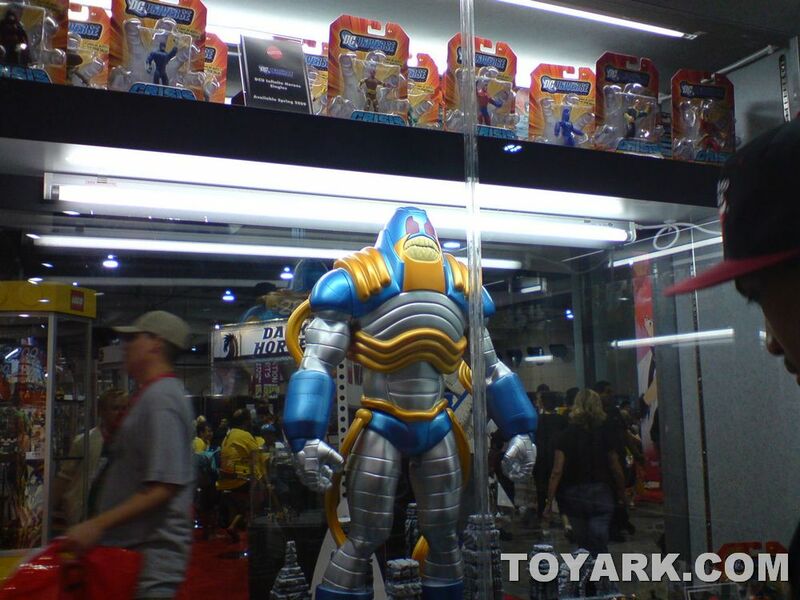 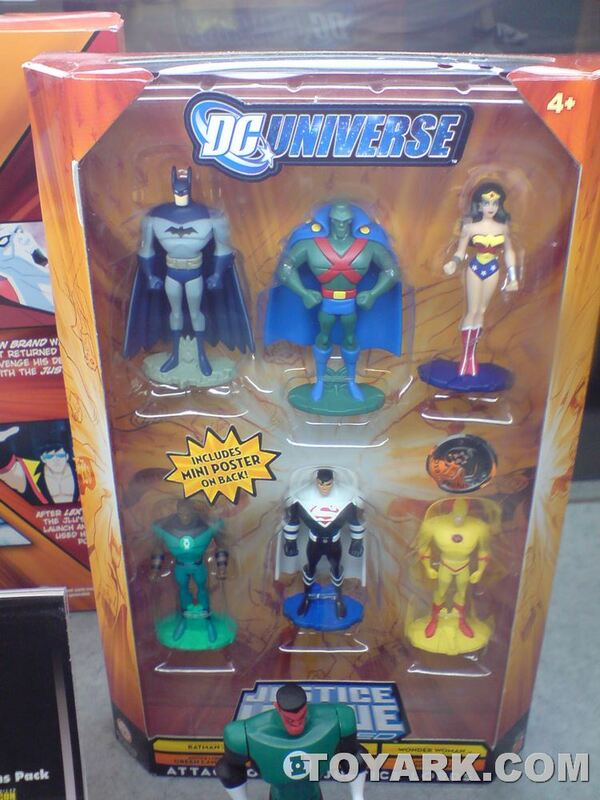 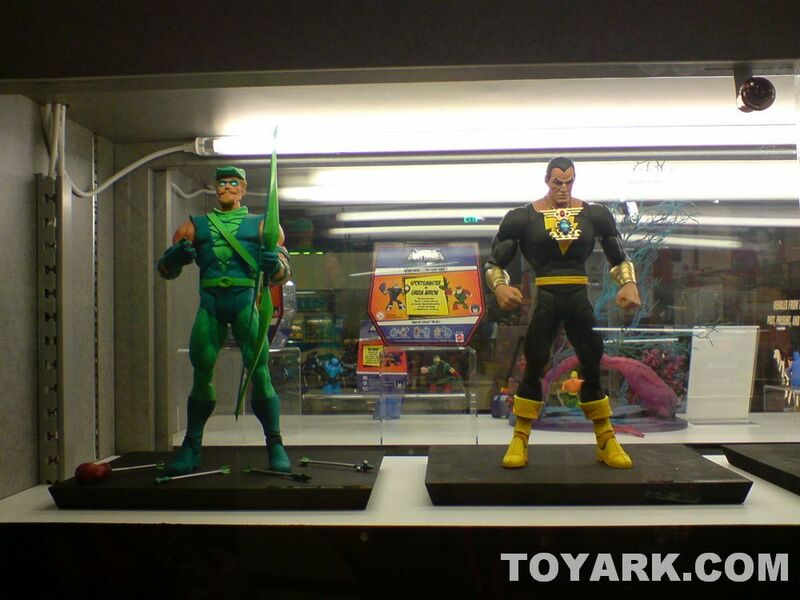 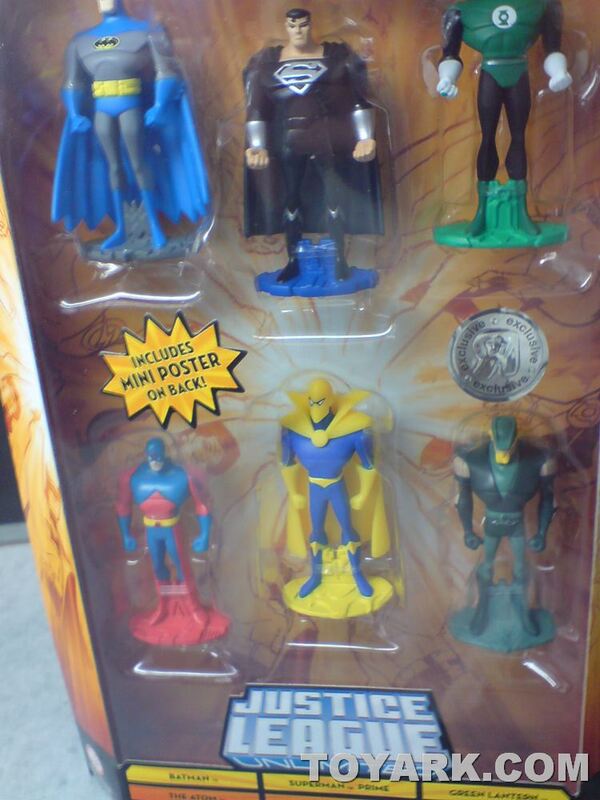 The Toyark staff at San Diego Comic-Con have provided some new DC Universe and Justice League Unlimited images of from Mattel. 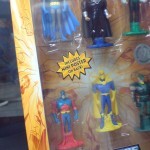 Check them out by clicking the headline of the story. 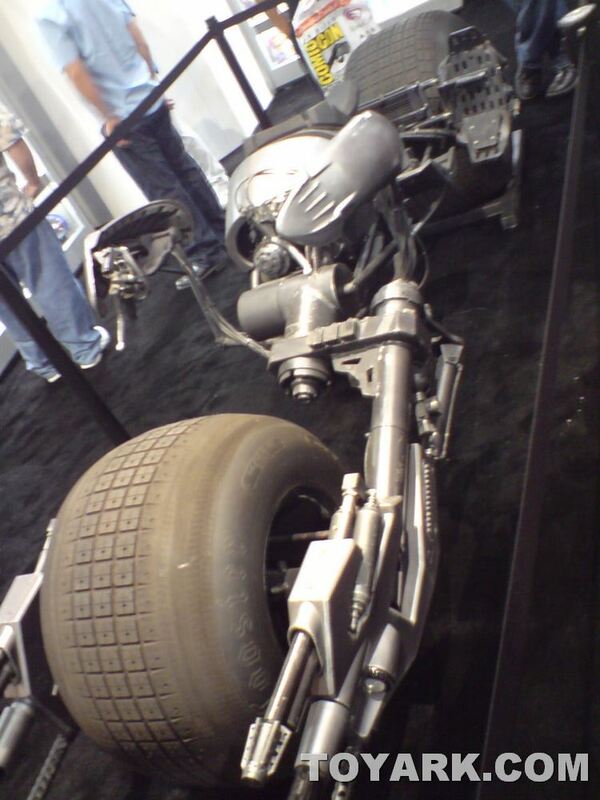 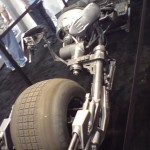 Don’t forget to check out all our San Diego Comic-Con 2009 coverage.